Got Google? I live in an era where social media affords me access to breaking news within seconds. It then allows me to share this information with friends and loved ones globally with a simple point and click. Just this week I received a text from a friend whose two-week-old daughter was diagnosed with a rare medical condition. Within seconds I was on Google. Having trudged the road of parenting for the past 14+ years, I’ve become rather skilled at “schooling” myself on the available resources online. But sometimes my immediate access to the social media highway is both a blessing and a curse – especially as it applies to raising my kids. 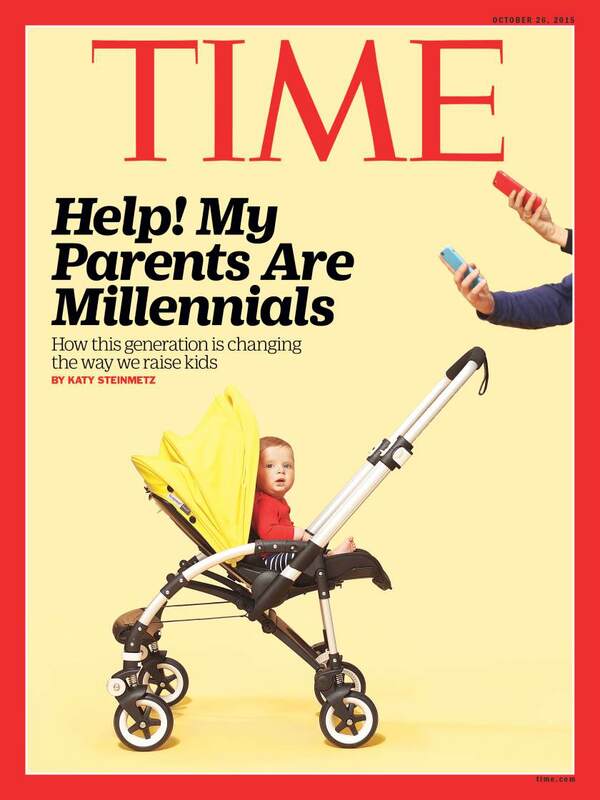 Katy Steinmetz for Time Magazine’s October 26th Cover Story, “Help My Parents Are Millennials: How This Generation is Changing the Way We Raise Kids” takes an in-depth look at the many ways our social media information overload is creating heightened competition for this generation’s parents. The backlash against “drone” parenting stems from a view that these parents are using too much technology to monitor and keep tabs on their kids as opposed to taking the time for “real-life” interactions with them. This makes for older children and young adults who may be unable to have inner personal relationships outside of technology later on in life. 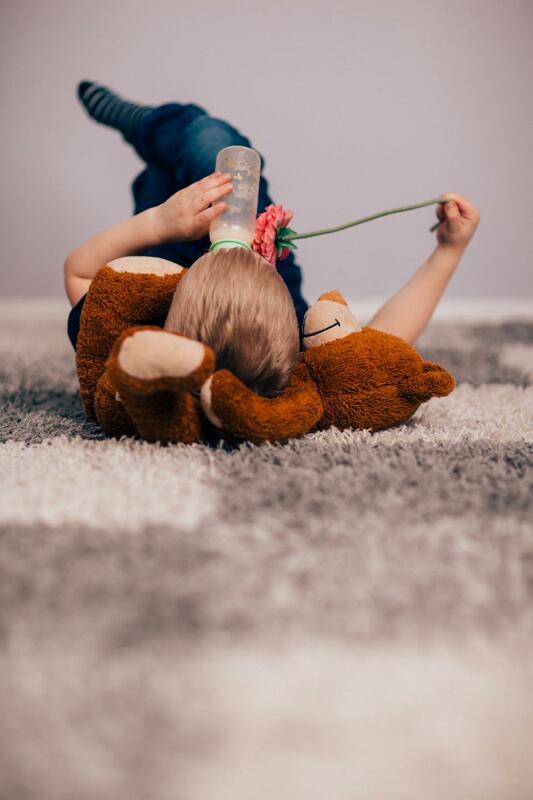 While I may be considered a drone parent because I’ve welcomed the use of technology as a means for communicating with my kids, it doesn’t mean I’m not setting consistent boundaries for my children so they remember who the parent is vs. who the child is within and outside our home. We also take time to engage with one another daily in a “tech-free zone” where iPhones, iPads, Xbox and headphones are turned off. Whether we are Boomer, Generation X, or Millennial, setting boundaries with our children is key. When we stifle a child’s individuality, it creates even bigger issues down the road. That said, allowing children to roam too far off the reservation without any tangible structure around technology creates imbalance within a child and the home as well. As parents, our job is to stay engaged with our kids. Watch them. Listen to them. Learn from them. But we must also recognize the critical need for boundaries in order to best support their development. Setting healthy boundaries with our children when done consistently, affords them the space to explore their individuality and question new ideas, while also providing us parents with a useful tool for measuring how well our kids respond to structure and how we might adjust the rope accordingly as they grow older and enter society. Setting boundaries with our kids is also a process. Thankfully in this modern era of social media, there’s no shortage of resources to draw from as we work toward becoming more well-informed parents who truly want the best for our kids.